Davido has always been a good man as he spends his money on himself and his team. 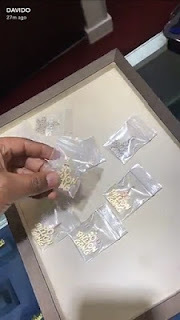 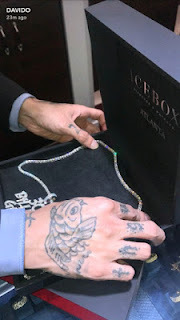 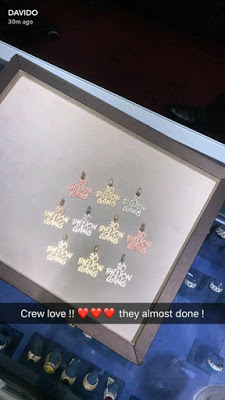 This time, he spent about a million dollars to get "30 Billion Gang" gold chains for all his crew member. 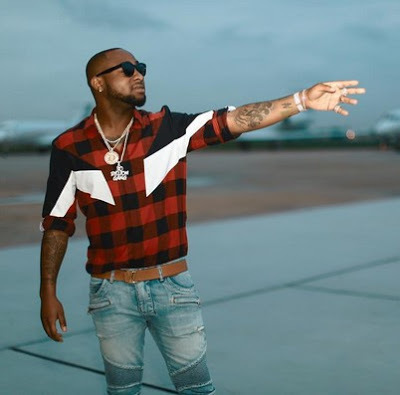 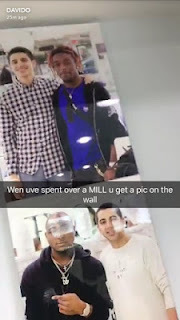 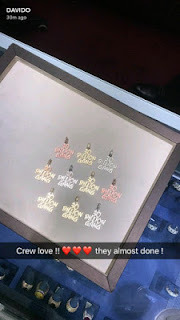 Davido's photo was on Icebox wall, the jewelry store, for spending over a million.